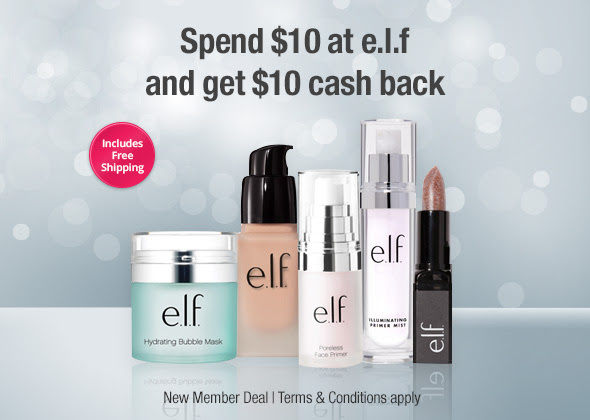 Spend $10 at e.l.f. Cosmetics Get $10 Cash Back! I will received a referral bonus for new sign ups through this post. This post also contains affiliate links. e.l.f. Cosmetics has an awesome deal going on right now that when paired with this deal can get you tons of make up for next to nothing! 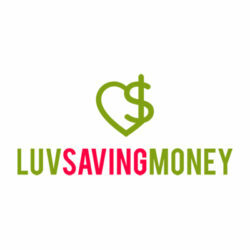 Right now they have 50% off orders of $30+ and free shipping on orders over $25! There are two different scenarios for major savings with this deal! 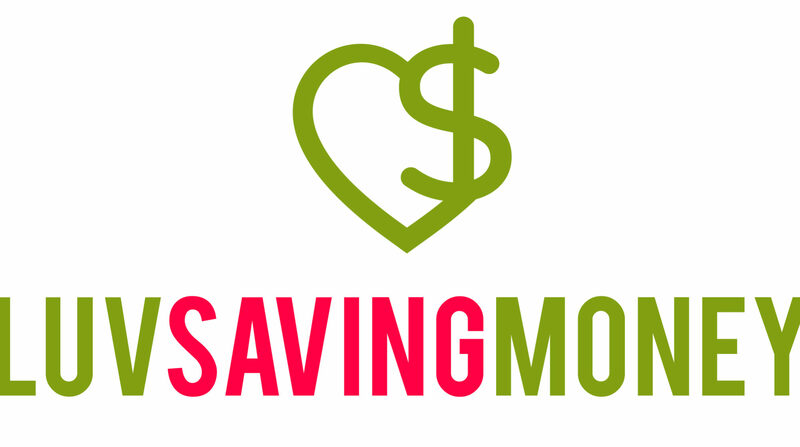 Add $30 in cosmetics to your cart. Price will drop to $15 total automatically (for $30 orders) in cart. Previous PostPrevious Macy’s Black Friday Sale + a Black Friday Coupon Code!! Next PostNext Spend $20 at Walmart Get $20 Cash Back Stack With Black Friday Deals!! !